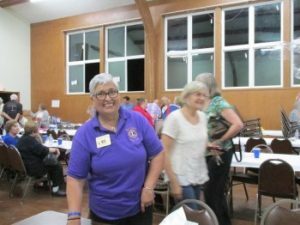 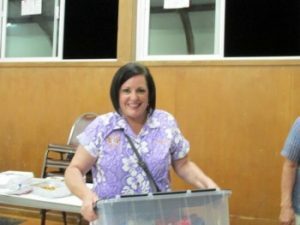 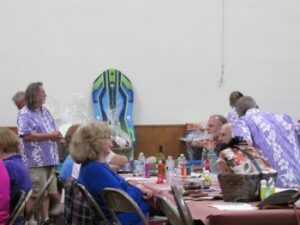 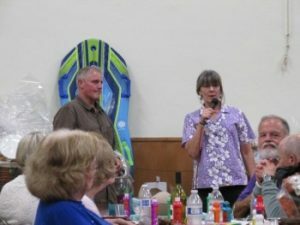 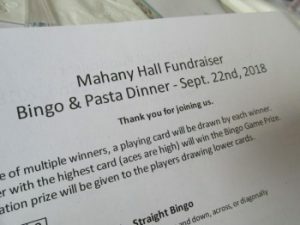 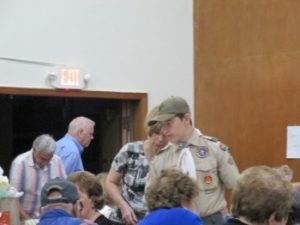 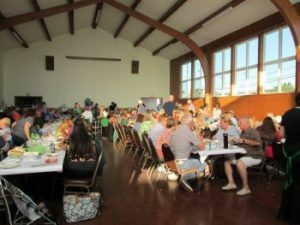 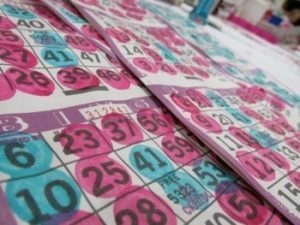 Community groups came together to celebrate the 1st Annual Fundraiser to support a Maintenance and Upgrade Fund for Mahany Hall (a facility of Community United Church of Christ in San Carlos). 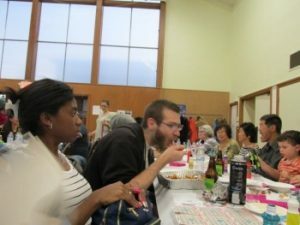 The hall is used on a regular basis by many groups and individuals in San Carlos. 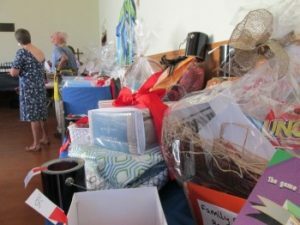 THANK YOU ALL SPONSORS, DONORS, GUESTS!